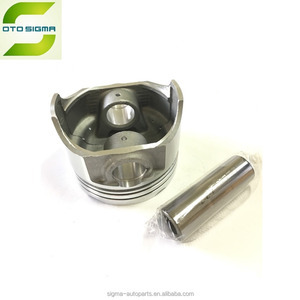 Piston & Rings For Engine 4E-FE Item name: Piston & Rings For Engine 4E-FE Engine Model: 4E-FE Dia. : from 32mm to 900mm Part No. 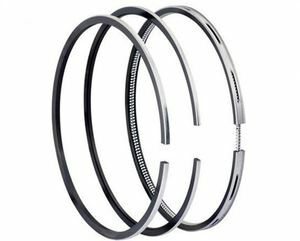 : 1301111122 Material: DCI ACI etc Delivery: 5 days if have stock ; 25days for new production Warranty: 100,000km MOQ: 200 sets Piston ring advantage size:from 32mm to 900mm,especially in large size Payment: T/T,western union,paypal,escrow etc. We are leading supplier to the Forklift and diesel engine repair industry, as well as the high-performance racing market - the ultimate testing ground. 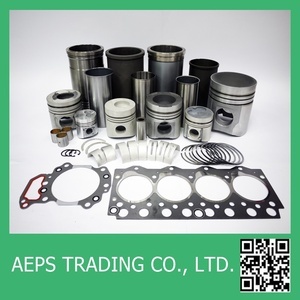 Have been in diesel Engine parts for more than 15 years, we're one of the first batch of people engaged in this industry from China. Being an experienced supplier enable us to offer the industry's widest range of styles and most professional services. Hubei Your Star Trading Co., Ltd.
We have built up a good partnership with customers all over the to come and visit. 1. Specialize in engine spare parts, your inquiries will get highly attention and prompt responses within 24 hours. 3.Experienced engineers and technicians to make customized samples. 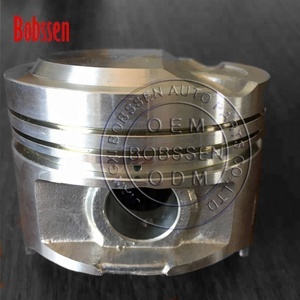 Engine Piston Type 4D94 6142-32--2110 Earth heavy Machinery Spare Part Advantages: 1.Competitive price 2.High quality guaranteed 3.Specializing in exporting for more than 19 years 4.Good package Main Markets: Southeast Asian Countries, Middle East, South America, North Europe, Africa, etc. Engine Piston Type 1.Engine No. : 6142-32--2110 3.Applicative: Earth heavy Machinery 4.Factory Price S/NO. 3) Product: Wide range of type, Factory price, Good looks, Good packing. 4) Customization: Yes 5) Delivery: Fast 6) Service: Efficient, professional. 7) Forwarder: self forwarder with flexible and convenient logistic service. 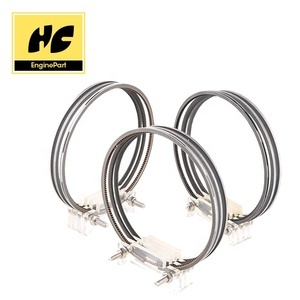 Wenzhou Dongchang Auto Parts Co., Ltd.
Haiyi Import & Export (Shanghai) Co., Ltd.
Bochi has adequate inventory and enormous resources from various manufacturers and distributors in China. We are able to deal with both large and small quantity orders for overseas customers. Not only we are able to supply large quantity order, but also we can organize small quantity complex order as well. 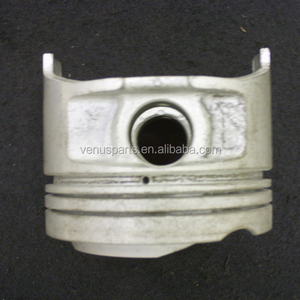 Wuxi Anerda Machinery Co., Ltd.
Alibaba.com offers 535 74mm piston products. About 38% of these are machinery engine parts. A wide variety of 74mm piston options are available to you, such as free samples, paid samples. 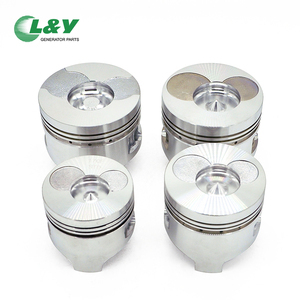 There are 484 74mm piston suppliers, mainly located in Asia. The top supplying countries are China (Mainland), Taiwan, and India, which supply 94%, 3%, and 1% of 74mm piston respectively. 4mm piston products are most popular in Mid East, Africa, and South Asia. You can ensure product safety by selecting from certified suppliers, including 176 with ISO9001, 51 with ISO/TS16949, and 45 with Other certification.